Within six days of being released, Black Panther has already made $242 million dollars. Based off of a Marvel comic, Black Panther celebrates the origins of a fictional country in Africa, called Wakana, which hides itself and its advanced technology from the rest of the world. The movie tells the origin of the Black Panther, King of Wakana, and the power that comes with the position. The main character, T’Challa, is the newly crowned king and goes through everything from being dethroned, to coming back to life, to seeing the dead. With the help of his little sister, mother, ex lover, and hated enemy, T’Challa is able to take back his throne while at the same time revealing the future of technology to the world. Black Panther is unique for its all-black cast (and director), which portrays African Americans as humans and heroes and celebrates their heritage, rather than placing them in supporting or antagonistic roles. Wakana is also depicted as a strong nation with secrets and advantages over other nations, rather than reinforcing common African stereotypes of poverty and helplessness. 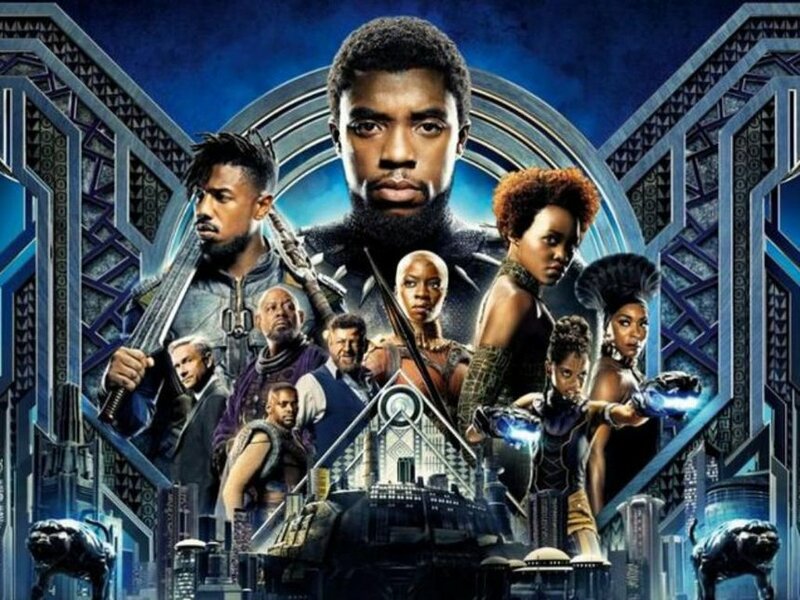 If you are an Avengers fan, an action fanatic, love Marvel comics, or are obsessed with that edge-of-your-seat feeling, then you will surely want to go see Black Panther! Be sure to stay to the very end (after the credits) for special scenes that could be important plot points for upcoming movies. No spoilers!